A potential match fixer has been caught on film suggesting he could arrange a yellow card during a World Cup game for more than £41,000 and a penalty for £81,000. 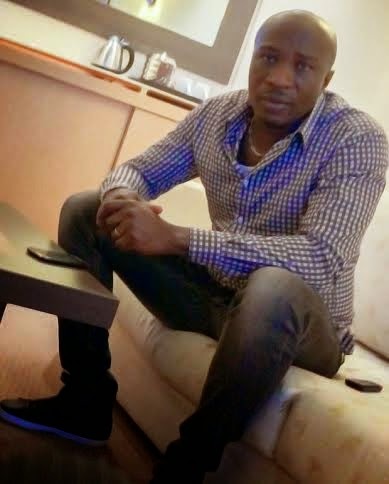 Football agent Henry Chukwuma Okoroji was caught telling an undercover reporter that he could fix games and organise certain outcomes during the tournament which starts in Brazil later this month. 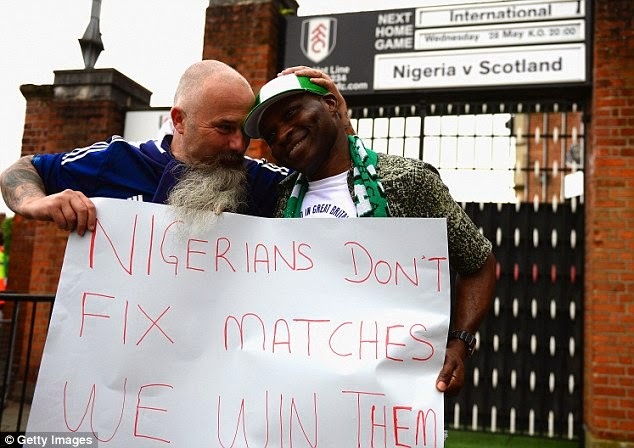 It comes just days after the National Crime Agency (NCA) investigated allegations that a friendly between Nigeria and Scotland had been targeted by criminal syndicates. Speaking from a hotel room in Milan, Italy, the businessman and his associate, only known as Joe, told the reporter a list of prices he would have to pay for different outcomes, including a a red card. He said a yellow card would set them back 50,000 euros (£40,660) and a penalty 100,000 euros (£81,370). In an attempt to enhance their credibility, the pair also invited Lazio and Nigerian footballer Ogenyi Onazi to the meeting, however there is no suggestion he was involved any fixing plot.